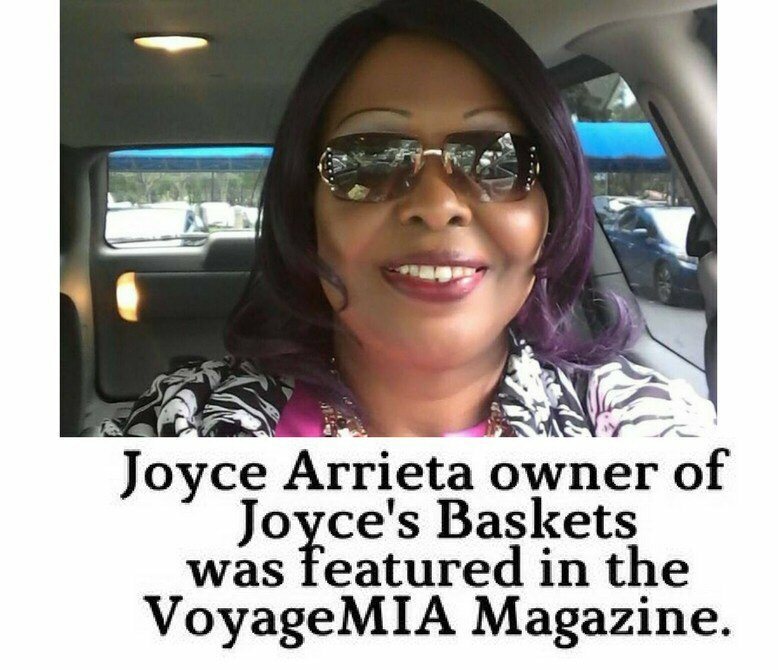 We are honored to have been the featured article in the VoyageMIA Magazine locally in Miami Florida. We very grateful and thankful to our clients and customers who have supported our business from the very beginning. 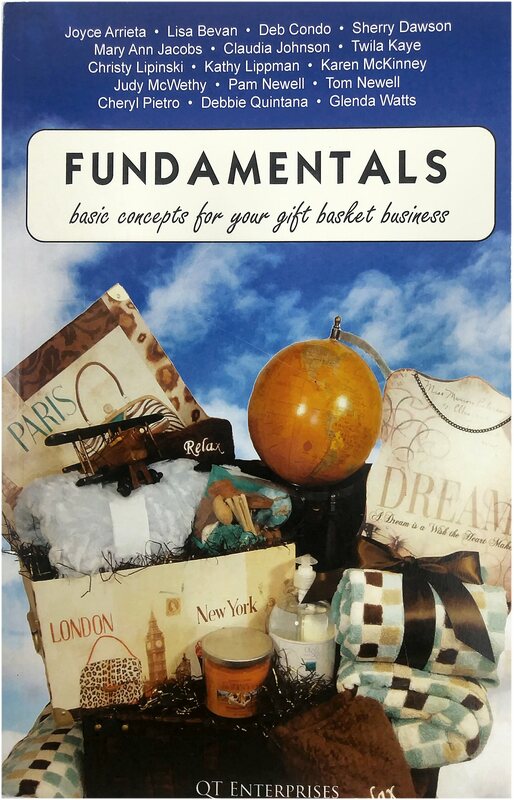 2011 - Co Authored book: FUNDAMENTALS basic concepts for your gift basket business.